Host your next event at the fabulous Stevens School Ballroom. 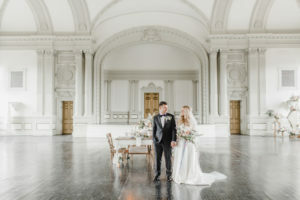 This space is unique in that it is completed with Italian Renaissance, beaux-arts and Greek Classical architectural types by the well known architect C. Emlen Urban in 1905. The building itself was originally an all girls school, causing great controversy for its exquisiteness and updated technologies. 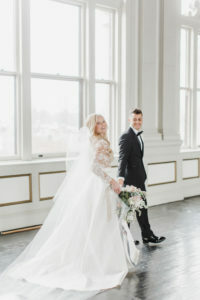 This space is available for wedding ceremonies or receptions, corporate events, and many more. Looking for a space to host your event that will “wow” your guests with spectacular views? 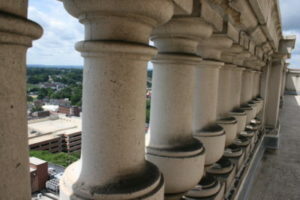 Host your next event on the observation deck of the famous Lancaster W.W. Griest Building. 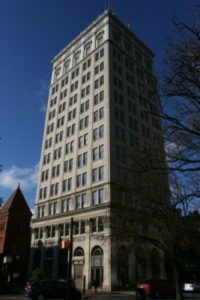 This building was built by C. Emlen Urban in 1925 and is the first and only skyscraper built in the Lancaster area, making it a prominent Landmark for decades to come. 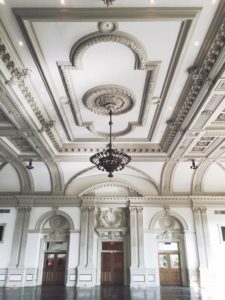 The building features Beaux Arts and Italian Renaissance Revival styles, making it a timeless centerpiece to a historic Lancaster City. 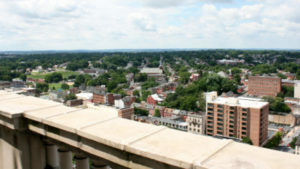 The observation deck area offers exquisite views of Lancaster, making your event a truly unforgettable experience. 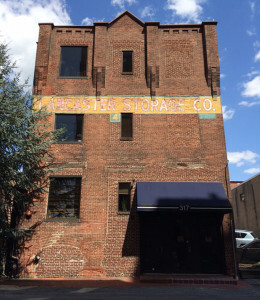 Host your next event in the heart of Lancaster City at 317 N. Market Street. This beautiful space features hardwood floors and a small kitchen. Nearby attractions include the 300 block of North Queen Street that are sure to please those looking for an excellent shopping and culinary experience. Please fill out our contact form and we will contact you with more information. If you would like to learn more about our properties please call us at 717-392-1771 before emailing. Thank you and we look forward to hearing form you.